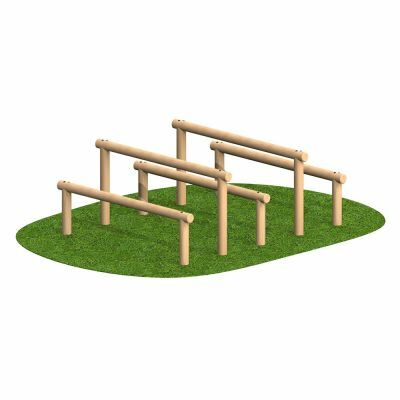 A fitness trail is an assault course that is designed to maximise on physical exercises through a range of stations distributed along its length. 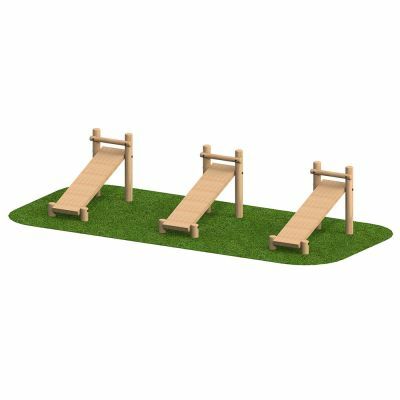 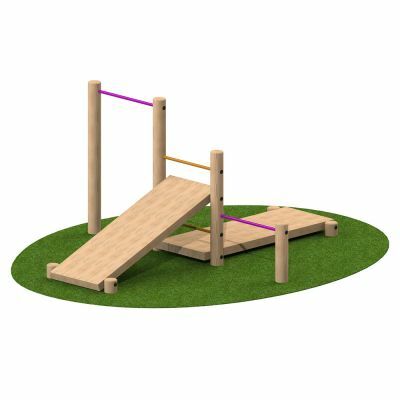 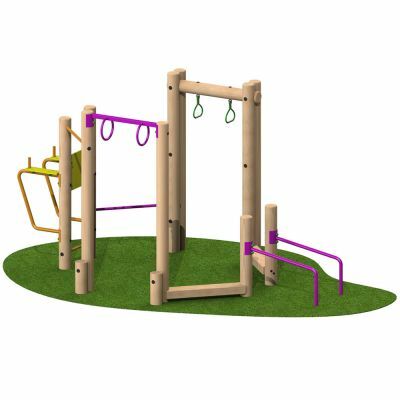 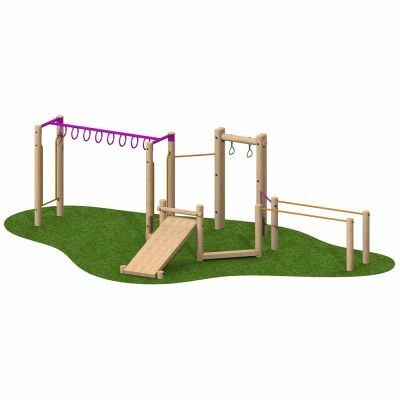 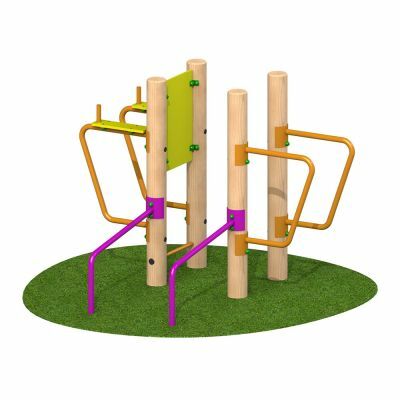 The fitness trail equipment helps to aid coordination and balance whilst improving general fitness, upper and lower body strength and cardiovascular fitness. 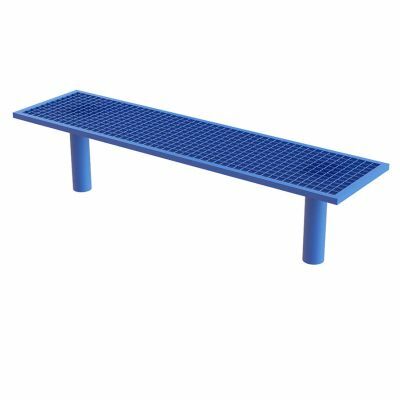 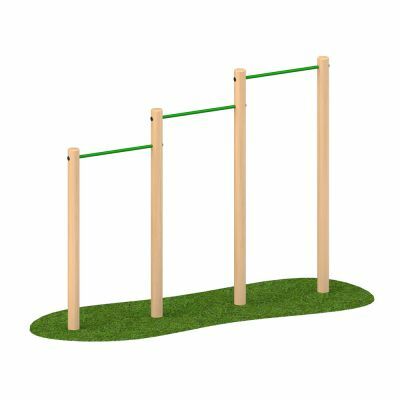 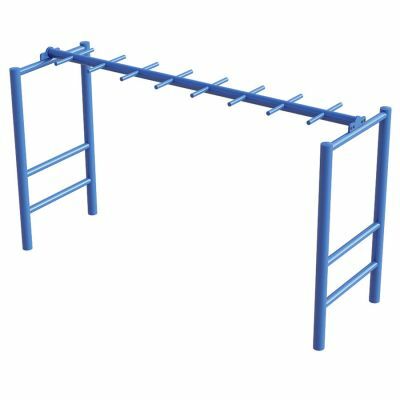 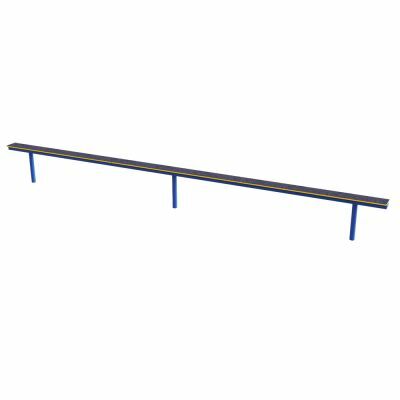 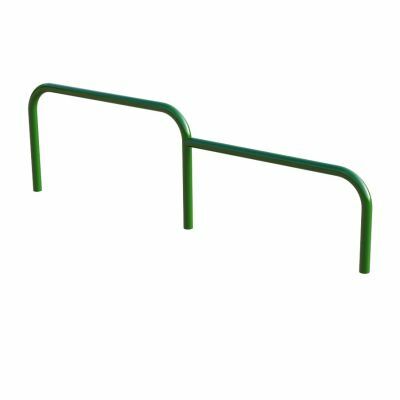 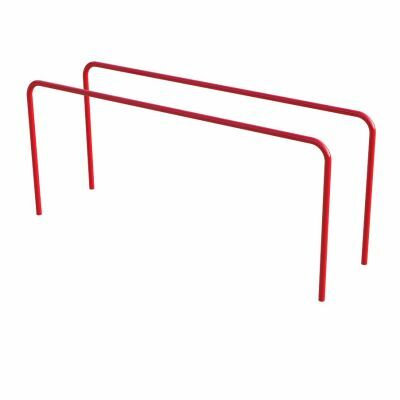 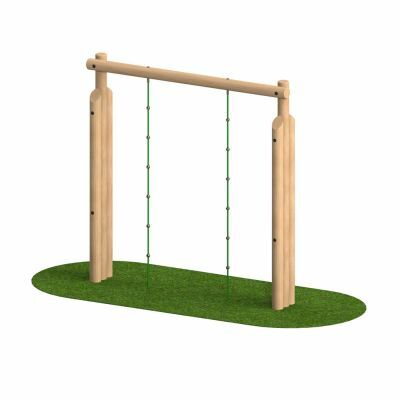 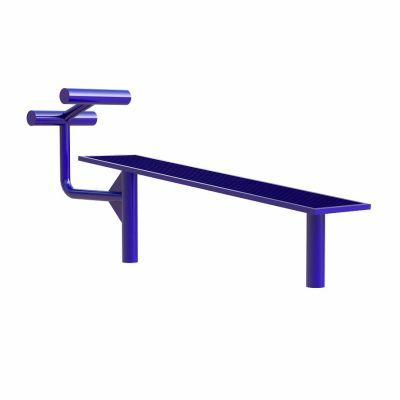 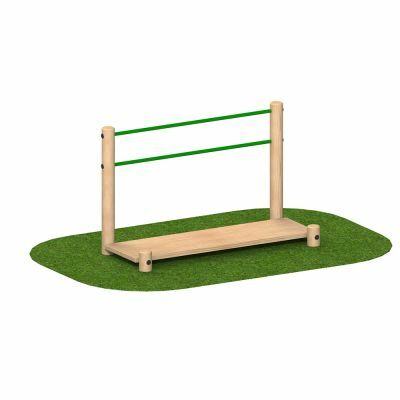 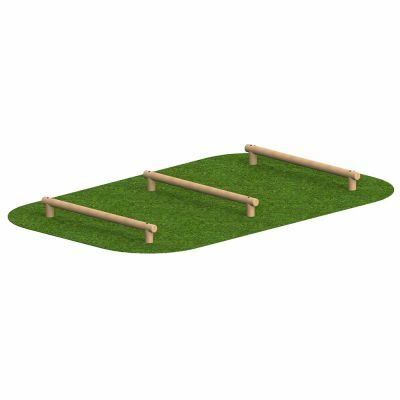 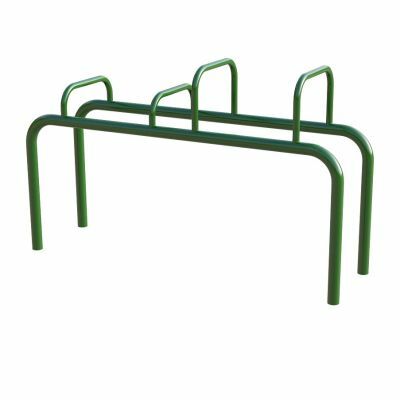 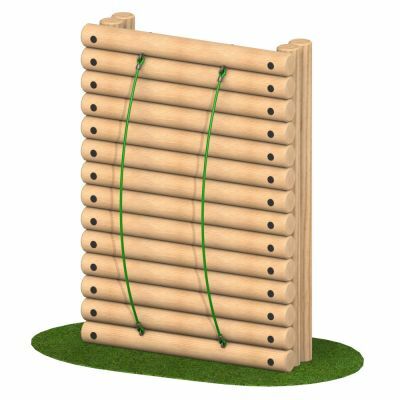 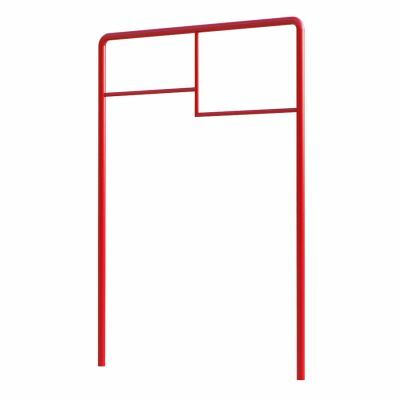 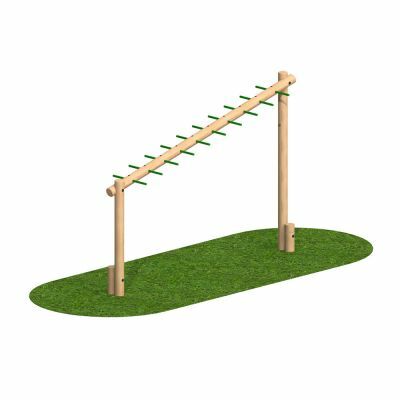 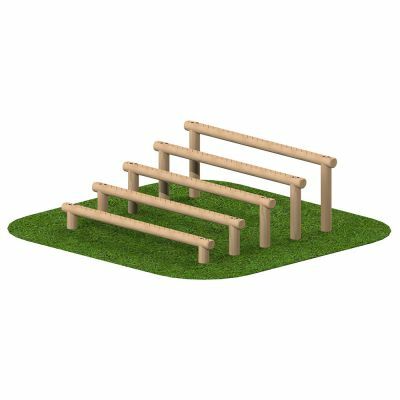 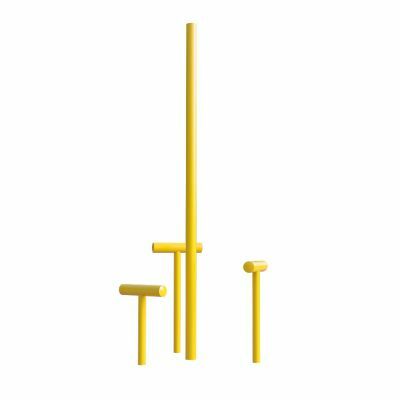 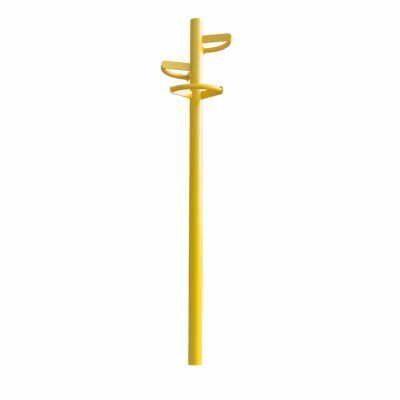 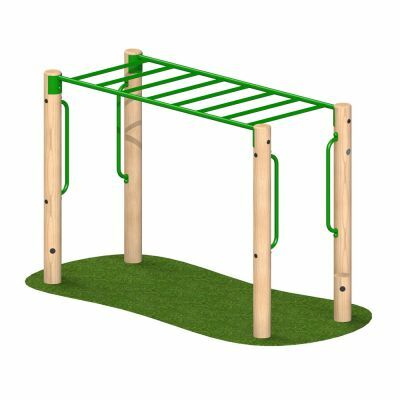 The fitness trail equipment is ideal for use during PE lessons and after school clubs, as well as public use parks.